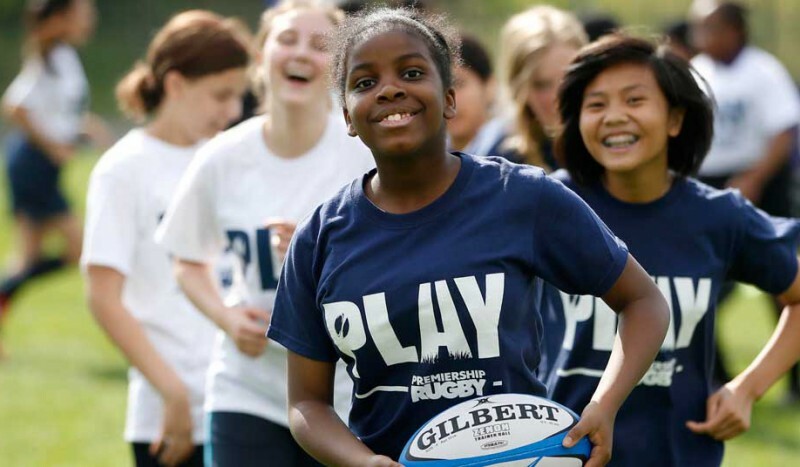 Premiership Rugby’s Community programmes span the length and breadth of England and are expanding into new international territories, with projects already established in Brazil, Argentina, South Africa and Columbia. Organised under the two banners of Play and Breakthrough, the programmes are all about raising participation in the sport and using rugby to improve other outcomes including health, education and employment. When we first started talking to Premiership Rugby’s team, they wanted to know how they could get a better quality data management plan. How could they get better quality, consistent, useful data from their member clubs and use this to understand the breadth, depth and impact of their programmes, what was working, what wasn’t and what looked promising. We’ve worked with Premiership Rugby’s community team since 2010, helping them to develop strategies to meet the evolving needs of commissioners, sponsors and stakeholders. The Views platform is central to their data management strategy and we’ve worked collaboratively to ensure that quality data, provides useful insight into the impact of the work.